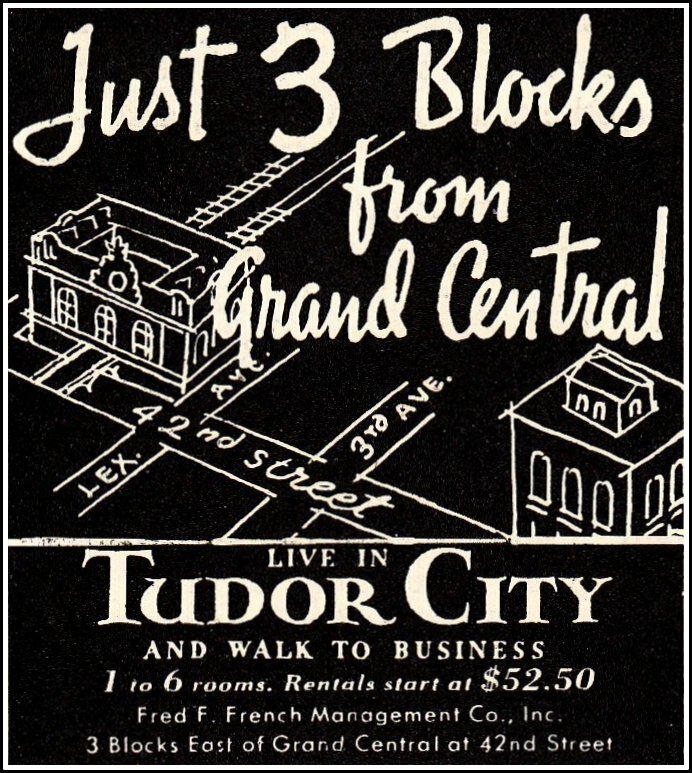 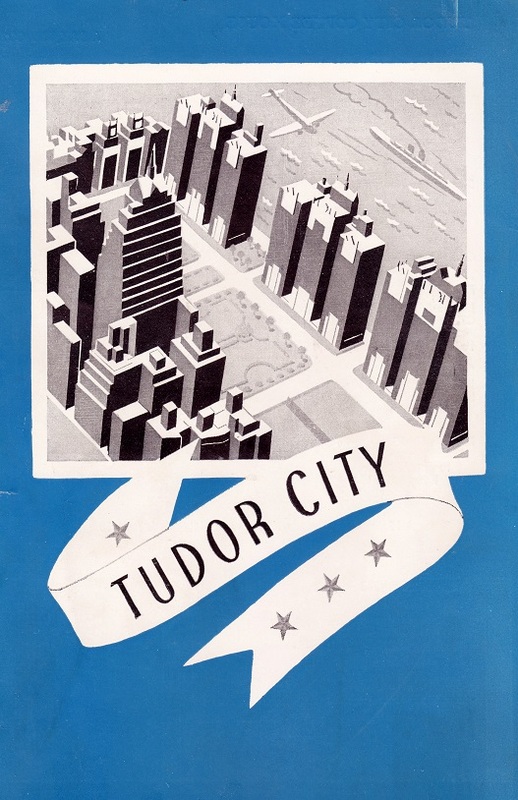 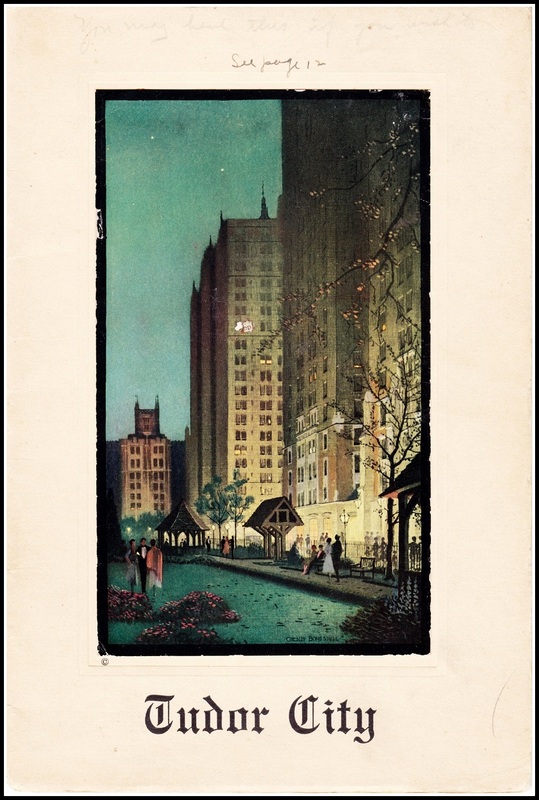 Today's artifact is a circa-1942 matchbook advertising the Fred F. French Renting Office for Tudor City. 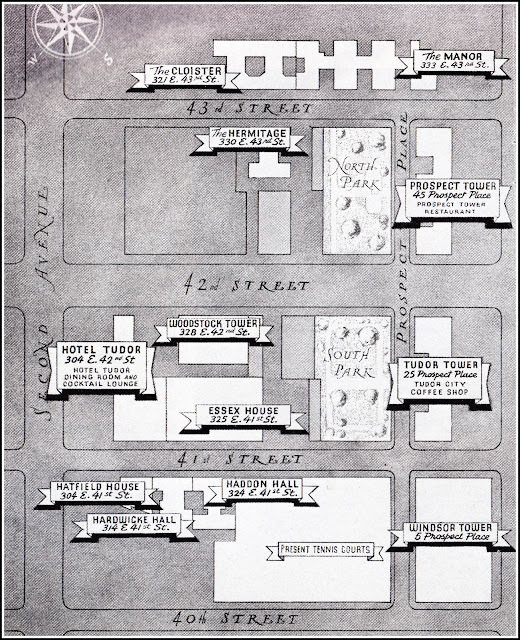 The office was then located at 332 E. 42nd St., near the Woodstock. 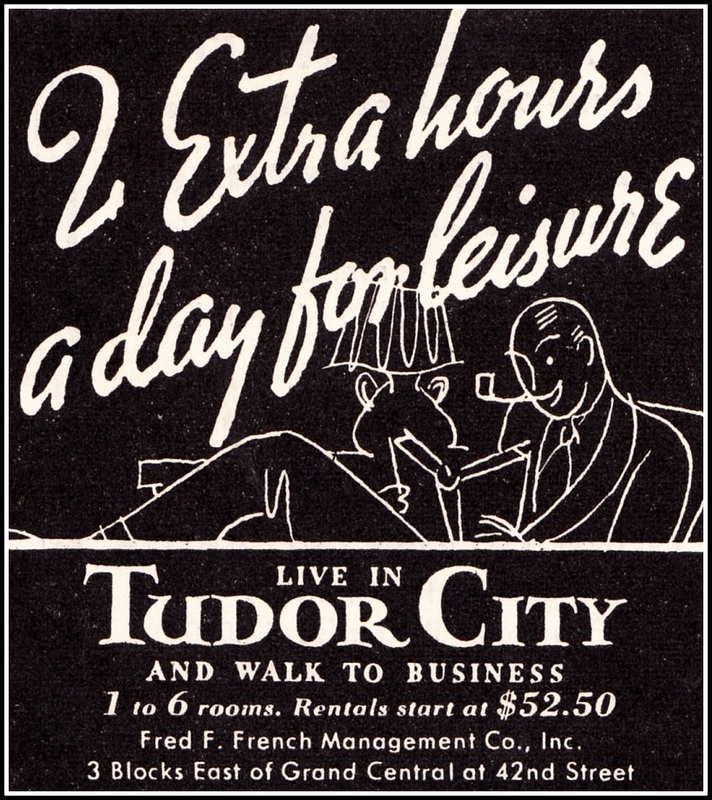 got tweaked to the snappier Live! 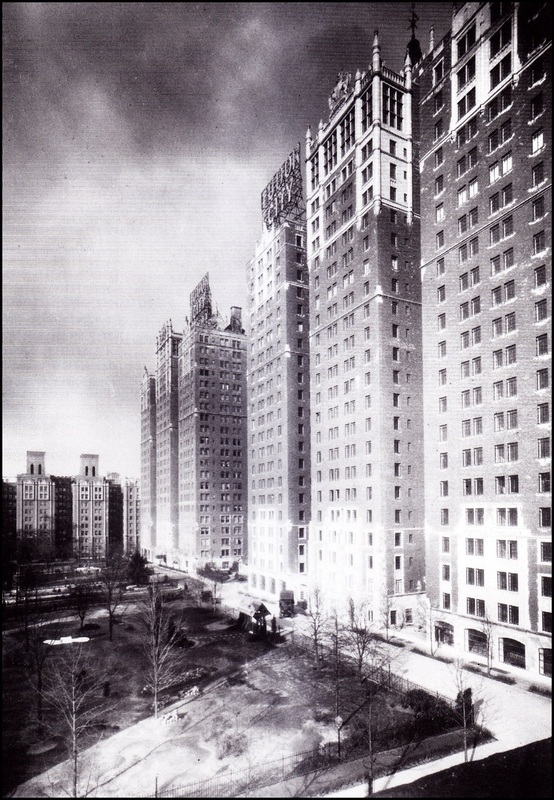 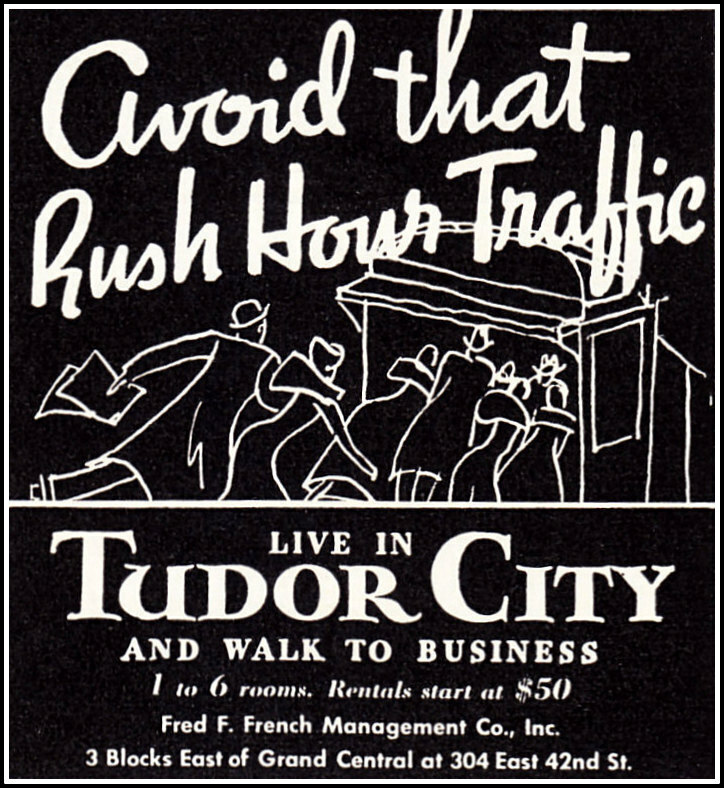 in Tudor City and Walk to Work in 1942.